Improve your Workspace and get ergonomic assistance. It’s both an iMac stand and a Display stand! With the stand you will have the finest piece of accessory to improve the comfort and ergonomics of your workplace. Raising your iMac & Display will improve your ergonomics and relieve neck pain. Nordic Appeal’s iMac & Display stand is danish design made in Denmark from sustainably forested woodland. The iMac stand bring your work to eye level and improve your comfort. 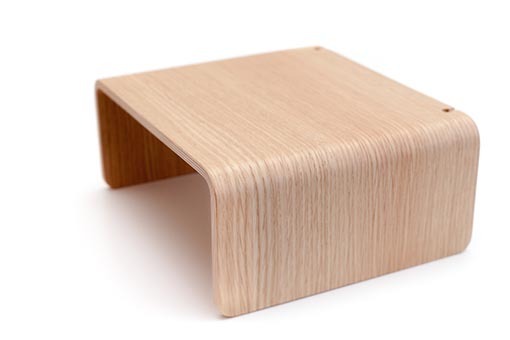 The stand is a simple and beautifully designed solution from sustainably forested wood. Clean your desk and move your iMac onto a wooden stand for more style. Cleaning up you office space is not only about making it look nice but it also help you focus and work more relaxed. 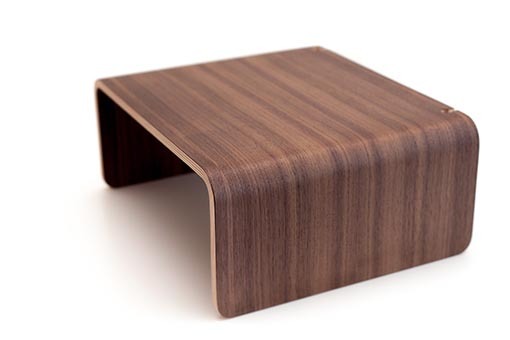 The stand is manufactured from layers of wood compressed for a few minutes under 35 tons of weight, which make the stand nearly as strong as steel.